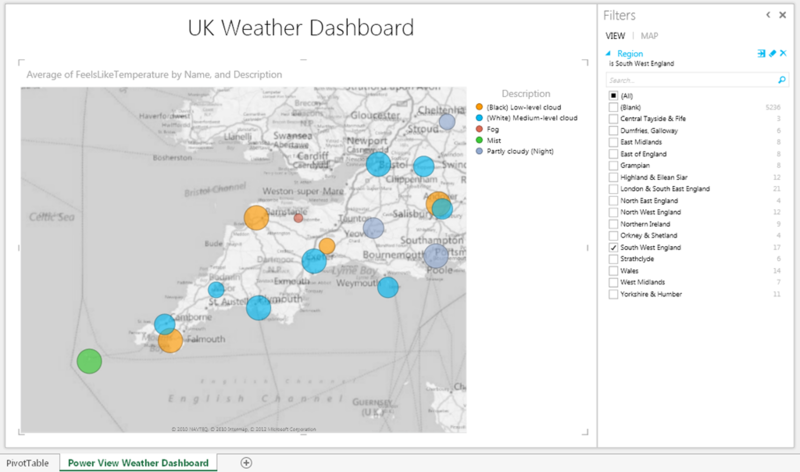 « What Are The Big Changes In Excel 2013 For BI? 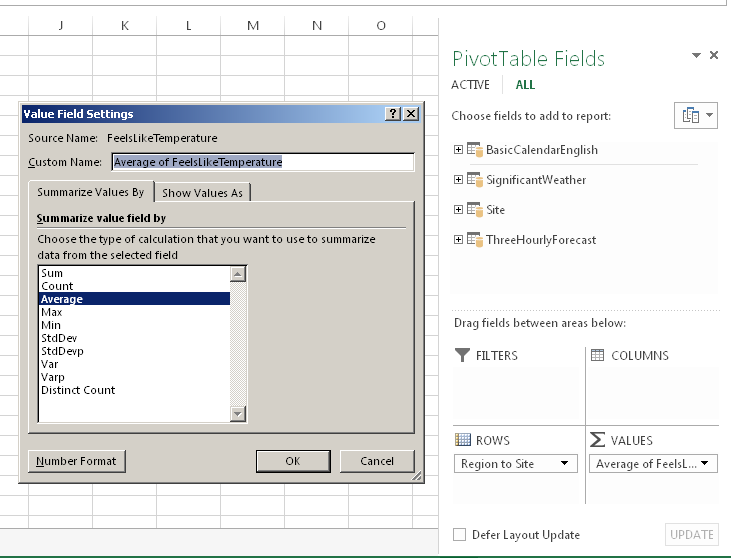 Does Power View reports use only PowerPivot data source & Tabular or not? 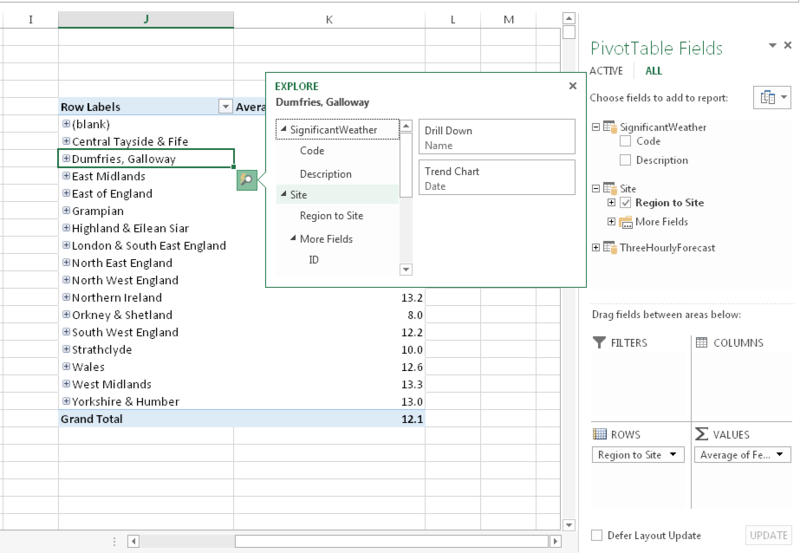 Power View only supports PowerPivot and SSAS Tabular data sources. You have to remember that in Excel 2013, though, all data you import into Excel via the Data tab now goes into PowerPivot. Yes, but at some point soon users of SSAS 2012 Multidimensional will be able to query it in DAX, which means that Power View will work on Multidimensional. Chris, which bit version of Office 365 did you tried? 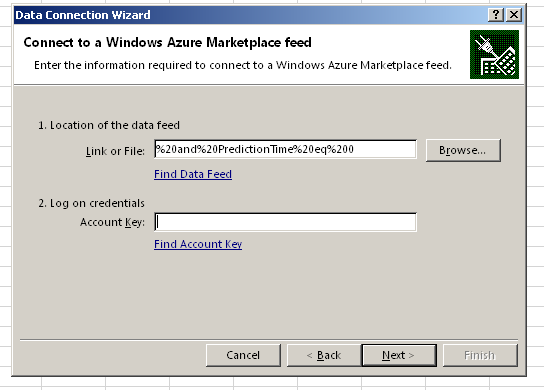 I imported data from SQL Server. I imported data via Query. In both cases, I was presented with a list of import options – PowerPivot was not one of the options. I have no idea why we have different experiences, or why PowerPivot isn’t even listed as an option (yes, PowerPivot is installed and working fine). Hello Chris, not sure if this is the right place to post. I am working on a powerview requirement for the Maps and one of the requirements is to utilize the “Color” option provided in the Maps report. However, it seems that I can only use Dimension Attributes in the Color field, I am unable to use Measures to drive the color field. Do you know if this is a limitation? Hi Omar, I don’t know – I think you’re right, this is probably a limitation of the current version. Power view couldn’t load the model or data source because the data source type is not supported. Does power view is supported in Standard edition of SQL or it requires Business/Enterprise edition of SQL server? Please do help me. 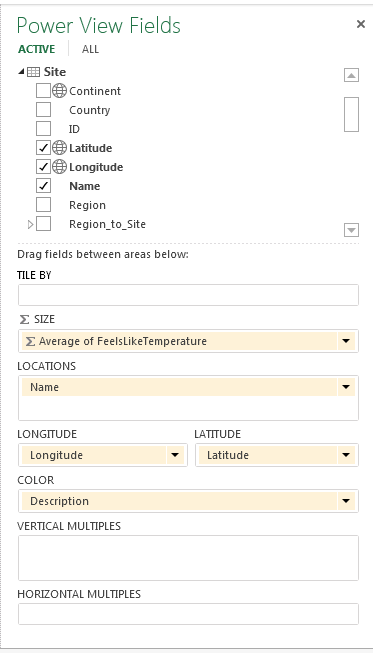 Are you using SSAS Multidimensional or SSAS Tabular? 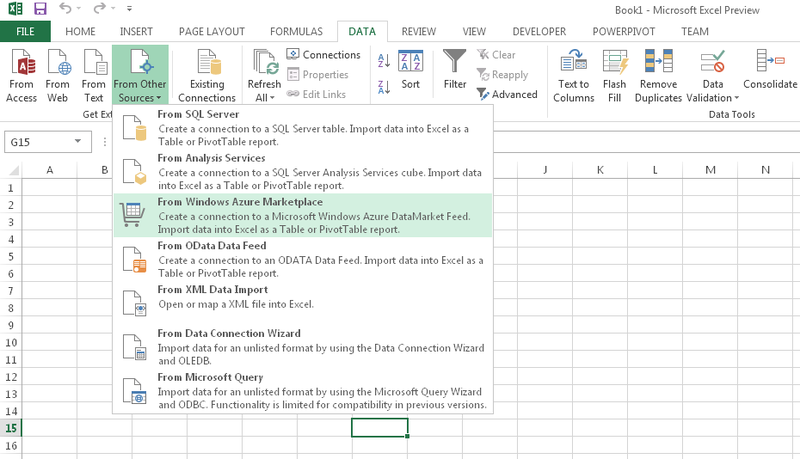 Power View in Excel (as opposed to Power View the standalone tool) can only connect to SSAS Tabular models right now, and if you have SQL Server 2012 Standard Edition you will only be able to use SSAS Multidimensional.